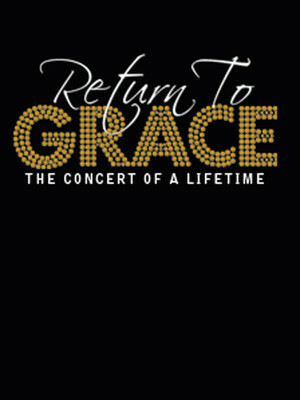 Upcoming events Please selectView all shows Beautiful: The Carole King MusicalReturn To GraceThe Sound of MusicThe Lion KingGirl From The North CountryCatsPhantom Of The OperaHello, Dolly! The Princess of Wales Theatre has a seating capacity of 2000, and is located in the center of Toronto's Entertainment District in the downtown area. The theatre has a three-level seating plan and is constructed as a traditional 19th century English proscenium theatre, although it is designed with both traditional and contemporary aspects. The theatre hosts large-scale musicals which run for long stints. Please note: All prices are listed in US Dollars (USD). 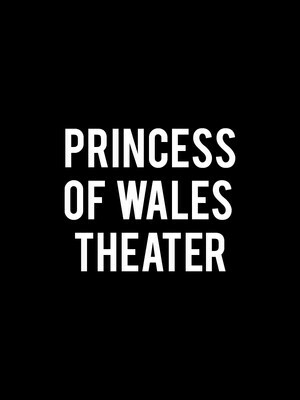 The term Princess of Wales Theatre as well as all associated graphics, logos, and/or other trademarks, tradenames or copyrights are the property of the Princess of Wales Theatre and are used herein for factual descriptive purposes only. We are in no way associated with or authorized by the Princess of Wales Theatre and neither that entity nor any of its affiliates have licensed or endorsed us to sell tickets, goods and or services in conjunction with their events.